* Bring your pooch home: Most of our breeders will give you something with the mothers scent- just to get the little one over the hump until you've showered him with love. * Bring a carrier along with you if you intend and are allowed to take the new pup home with you. 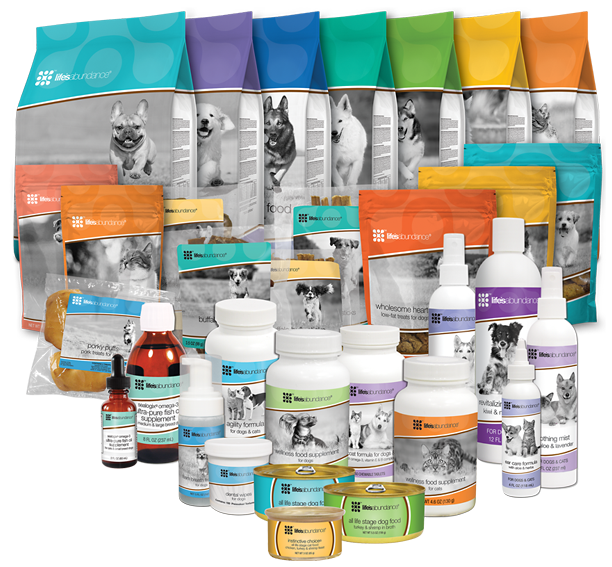 *Find out what kind of doggie food your puppy was eating, and use the same brand, at least for 2 weeks after bringing your new puppy home.